When golfers first contemplate the decision of purchasing a private golf membership, the first thing they think about is whether the benefits will outweigh the costs associated with it. If you’re like many, you may have tried breaking down the cost by number of rounds, average cost per round, and the number of golfers utilizing the membership in their household and those numbers should certainly be calculated. 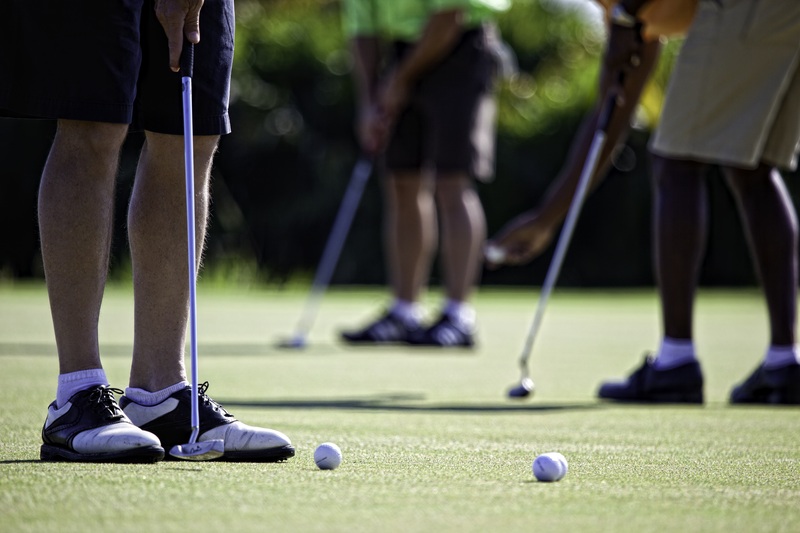 However, there are many other factors involved when deciding if a private golf membership is right for you and, along with the numbers jotted down on a notepad, should be taken into consideration before making a final decision. Health and wellness is on the forefront of everyone’s mind, but not exactly on everyone’s to-do list. If you’re trying to live a happy, healthy, and active lifestyle, a few more trips to the course courtesy of your private golf membership will serve as a great and fun way to achieve it. Neil Wolkodoff, director of the Rose Center for Health and Sports Sciences in Denver, was featured in a NYTimes article discussing a golf study that answered some burning golf questions. One of the items addressed in his study was the numbers of calories burned while playing nine holes of golf. On average, a golfer burns 721 calories carrying a bag, 718 calories pushing a cart, 613 calories using a caddie, and 411 calories riding in a cart. Now let’s talk about heart health. The same walking, carrying, and swinging that is leading to calories burned is pumping your heart and increasing blood flow, lowering your risk for heart disease and decreasing “bad” cholesterol. 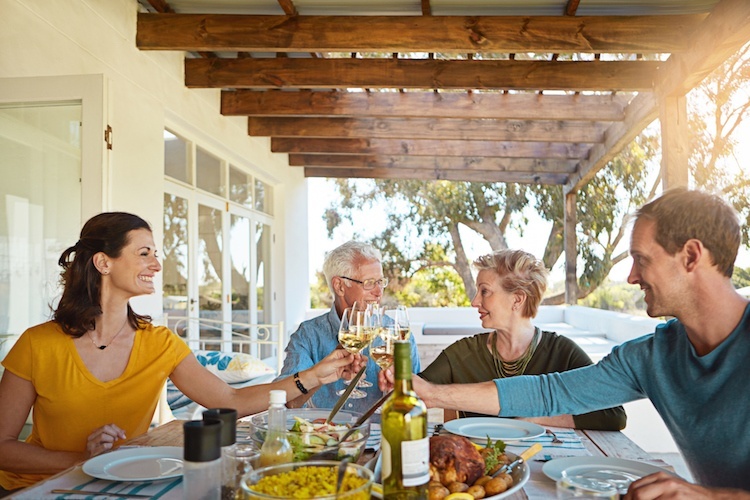 Add the stress relief you get from spending a few hours doing something you love, as well as the health benefits of soaking up the sun’s Vitamin D, and you are well on your way to golfing towards a healthy checkup simply by making your membership count. Just don’t forget your sunscreen! There’s nothing worse than shanking your ball or having it nestle down in the sand of a bunker. 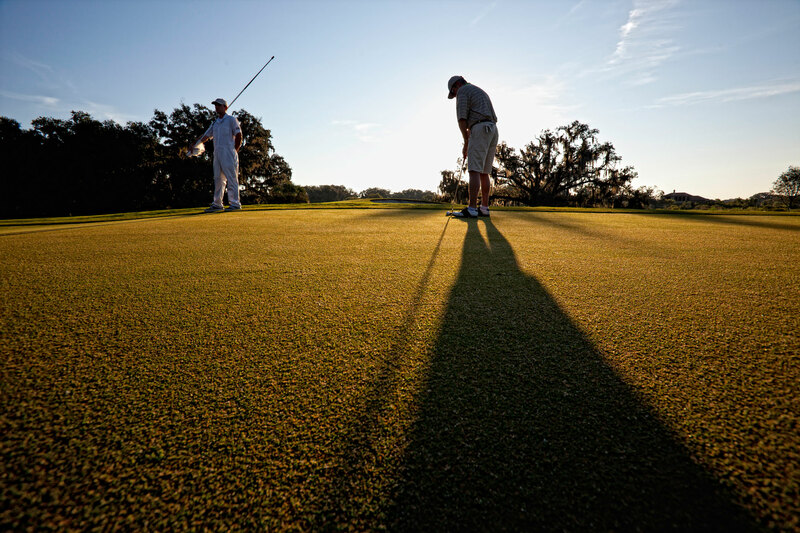 When you have a private golf membership, you have the luxury of playing as many rounds of golf as you please, perfecting your swing and trying several different approaches to the same hole to see what works best for you in any given situation. With a private membership, you don’t have to worry about whether the staff can fit you in since a private club has more availability and fewer people on the course. If more play on the course isn’t enough, your private golf membership will more than likely come with the use of a practice facility and access to a golf professional waiting to help you improve your game. 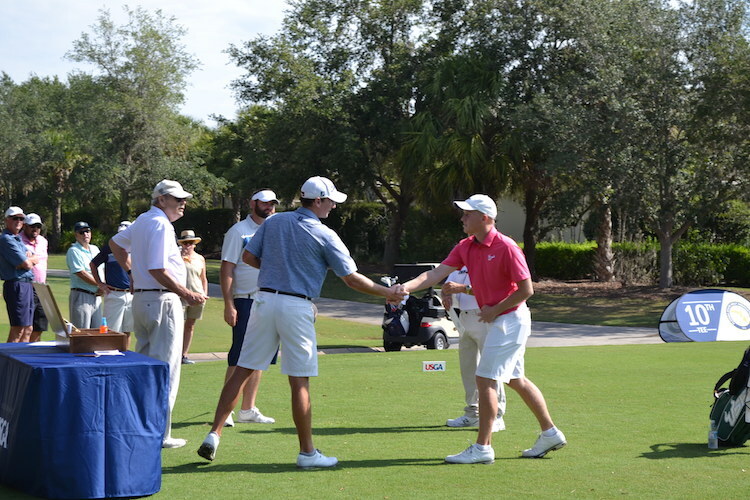 Depending on the golf course chosen, golf clubs will also have tournaments, scrambles, and clinics to help refine your skills to make you an overall better player. Members of a golf club are like family and even if you’ve just started golfing or have spent many years on a course, you will always find someone that is on your same level. Establishing connections with other members will allow you to play and learn from them and create a valuable and lasting friendship in a hassle-free environment. 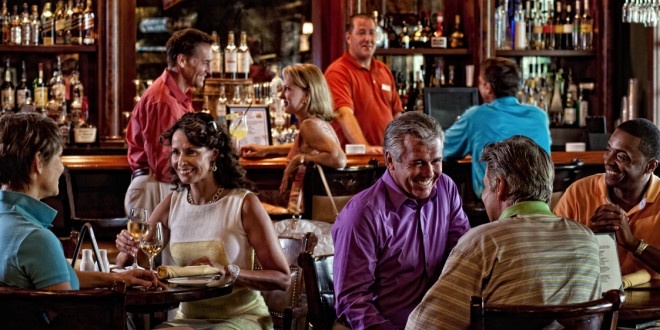 Since private golf memberships come with access to the clubhouse, members can also grab lunch or even a quick drink after a long day on the course. Remember those tournaments, scrambles, and clinics? Opt to have the teams randomly chosen or fill in for a team who’s a member short and you can open the door to new friendships. But Won’t I Get Bored Playing the Same Course Over and Over? The quick answer to that question is ‘No.’ If you’ve scouted the course and clubhouse, which you should always do, you’ll know if you like the course. A challenging yet rewarding course will have many subtleties that will take you years with which to familiarize yourself. You can improve your game by learning all of these subtleties and trying different approaches on different rounds. The key to this is finding a course by a respected designer and playing the course a few times to know whether it is a course you love. Another reason you will more than likely not get bored is because private clubs will typically have reciprocal relationships with other clubs. Sometimes all it takes is a phone call from you or your golf club staff and you can get a tee time on a sister course without a problem. 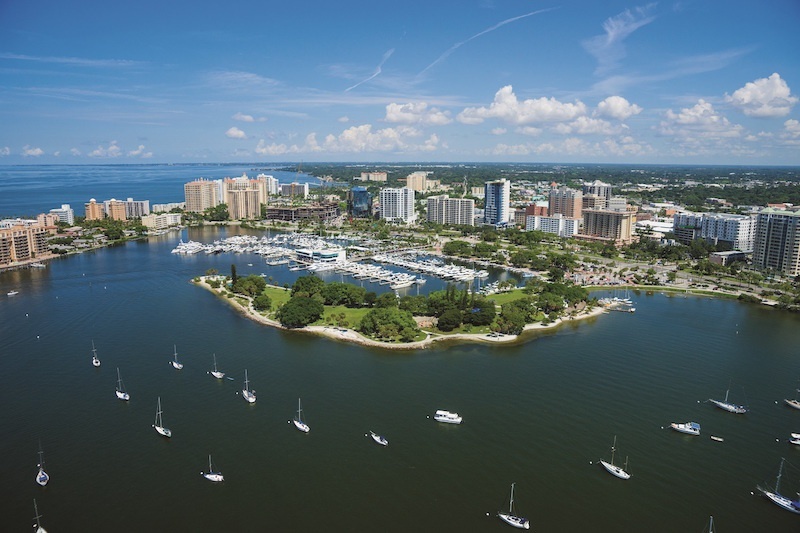 If you’re ready to scout the area for a private Sarasota golf community, The Founders Golf Club offers a lifestyle that is unmatched. 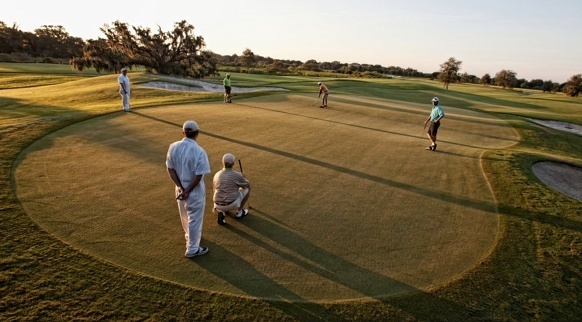 At The Founders Golf and Social Club, membership is limited to just 275 members, allowing the golf community to enjoy year-round golf with no tee time required and Sarasota’s only traditional caddie program. The signature 18-hole, membership-owned Robert Trent Jones, Jr. course was recently updated from the traditional Bermuda grass to sprigs of Florida-friendly Celebration, a deep blue-green Bermuda species repeatedly named the top turf for wear tolerance and recovery and drought resistance. The driving range was also recently expanded to include 10 new tees at the now 32-tee range. Overall, the driving range was made wider and deeper with more areas for members and guests to use on the practice end and the teaching end, further enhancing The Founders Club’s practice and training facilities. The Founders Club’s practice and training facilities consists of two putting greens, a short game area, and state-of-the-art TrackMan radar technology through the Florida Golf Performance Center. Chris Adams, The Founders Club’s head golf professional, is also available to assist members and residents with their game, utilizing his more than 14 years’ experience in the field. Members can also take part in the full calendar of golf and social events, as well as enjoy the many amenities associated with the 24,000 sq. ft. 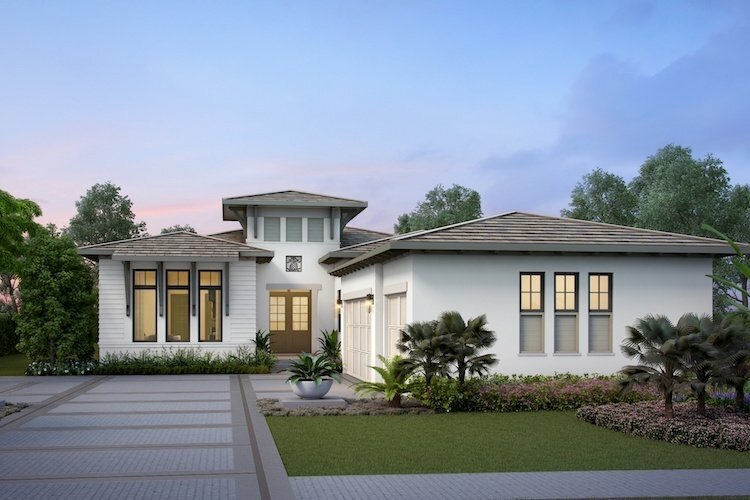 Golf Hall Clubhouse, including fine and casual dining, a relaxing bar and grille with an outdoor verandah overlooking an oak hammock and the 18th green, and many more luxury amenities.